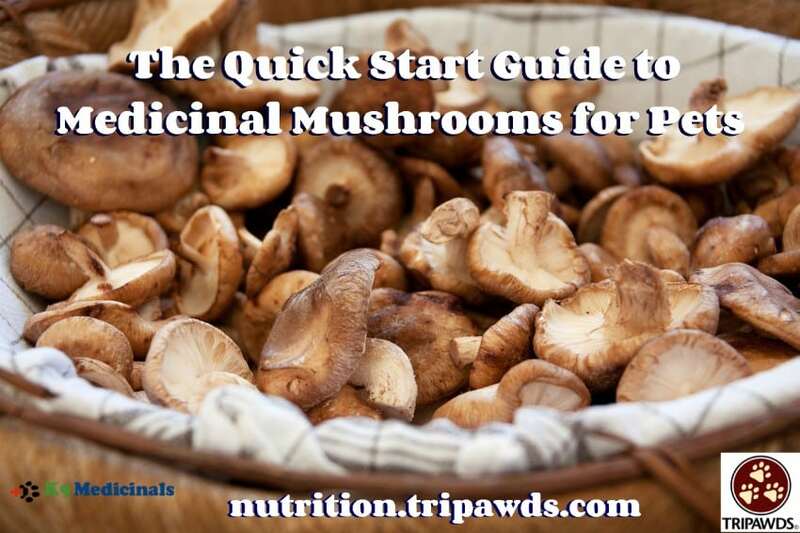 If your dog or cat is fighting a serious illness like cancer, you’ve probably read about the power behind medicinal mushroom pet health supplements. Internet searches reveal dozens of products, but finding an effective one is bewildering. How do we know which companies will deliver clean, effective ingredients in their products? The research can make your head spin. To shorten your investigation, here’s our quick start guide to medicinal mushroom pet supplements. We love sharing information about proven holistic veterinary supplements like K9 Immunity™ and Armor-Up®. We are being compensated for creating awareness around them, but we only share information that’s relevant to the Tripawds Community. K9 Medicinals is not responsible for the content of this article. Step 1. Begin with your vet. Make your veterinarian the starting point for choosing an effective pet health supplement. Remember, vets are pet parents themselves and always looking for evidence-based products that work. Utilize their expertise so your money is well-spent, and also to ensure that supplements you choose won’t interfere with treatments like chemotherapy. Don’t be disappointed if your vet isn’t familiar with the power of medicinal mushroom pet health supplements – we can’t all be experts at everything! Instead, build up your pet’s medical team and find a holistic veterinarian near you who can expand your treatment options that complement those prescribed by your main veterinarian. Step 2. Talk to other pet parents. There’s only one medicinal mushrooms manufacturer we know that is as transparent and credible as veterinarians would like. You guessed it: K9 Medicinals. What makes them so great? Every product is 100% made in America. You won’t find low quality, Chinese ingredients in any formula. Supplements are produced in a USDA-approved facility that’s held to the highest standards. Every product is backed with a 100% satisfaction guarantee. And finally, it’s easy to have a conversation with the company’s team members. 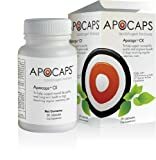 They are so accessible that they’ll even have a discussion with your veterinarian to help you both feel more comfortable about their products. Fighting a disease like pet cancer is time consuming enough without trying to guess which products will deliver on their promises. 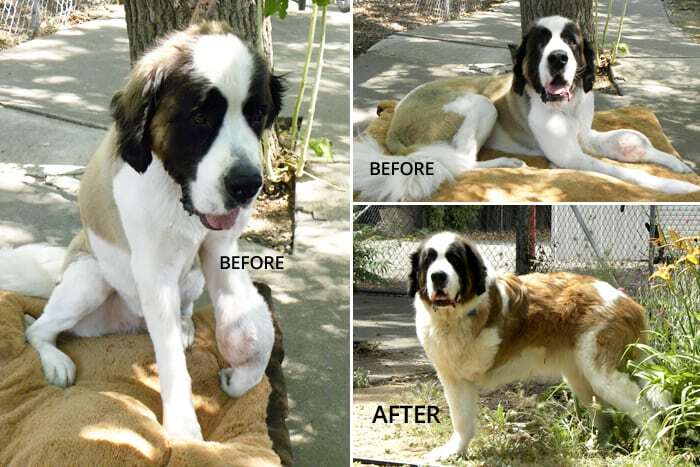 When it comes to medicinal mushroom pet supplements like K9 Immunity or Armor-Up, thousands of grateful pet parents like Brady and Mollie’s take away any guesswork. The choice is simple: K9 Medicinals. DISCLAIMER: The information contained here is intended as education/information only. It is not intended to replace a veterinarian’s advice. Please use your own good judgment and always discuss any therapies for your pet with your veterinary team.